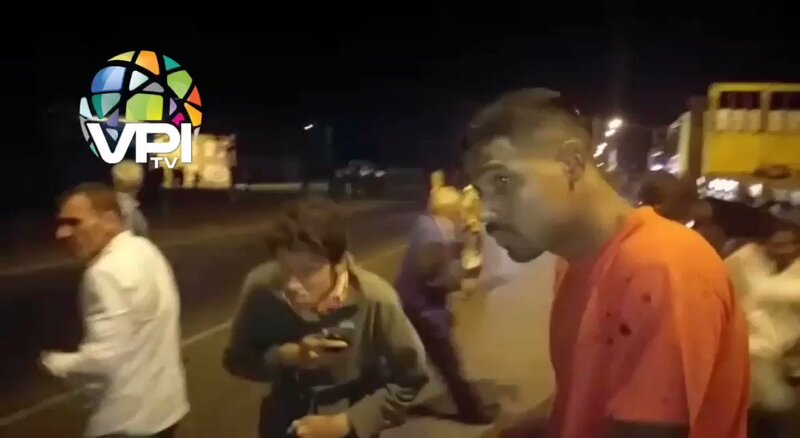 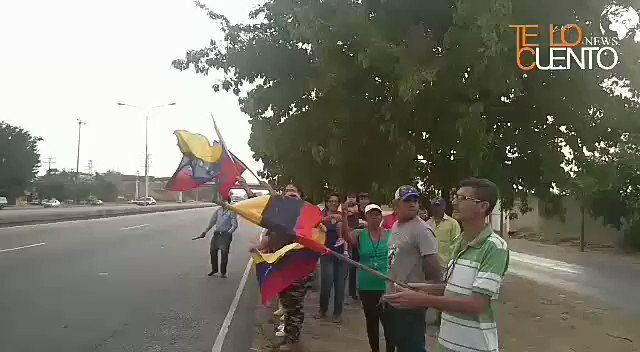 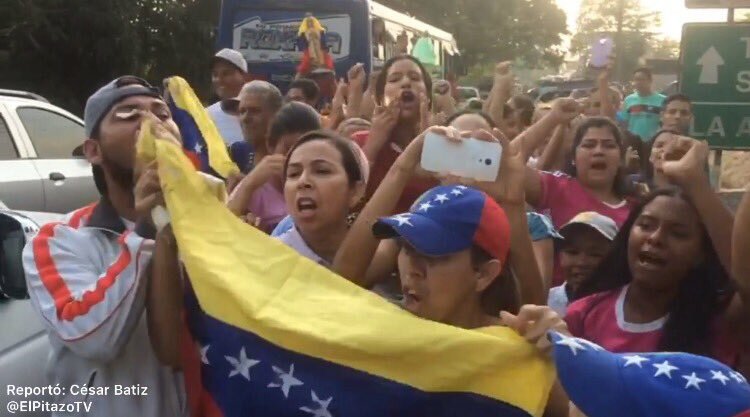 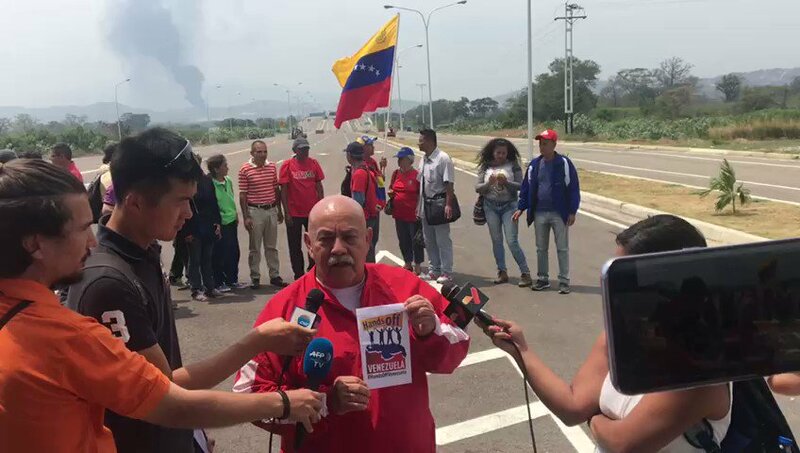 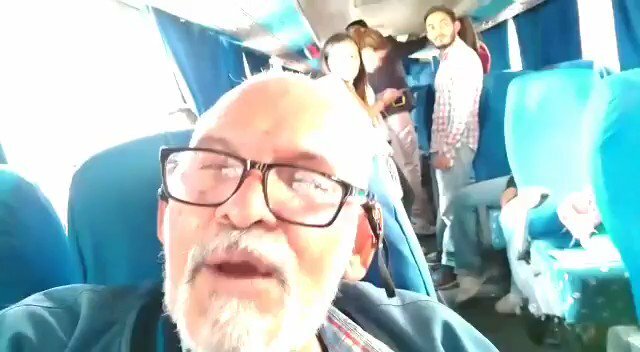 Citizens wait in roads of the Libertador municipality of Carabobo to express their support for the caravan of parliamentarians who are heading to Cúcuta. 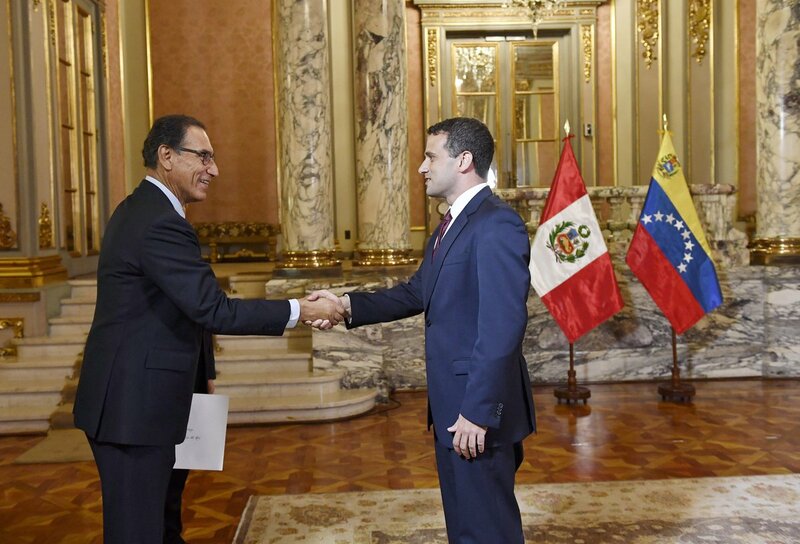 The president of Peru @MartinVizcarraC received the Credentials of the Venezuelan ambassador @carlosscull, appointed by the interim president of Venezuela, @jguaido. 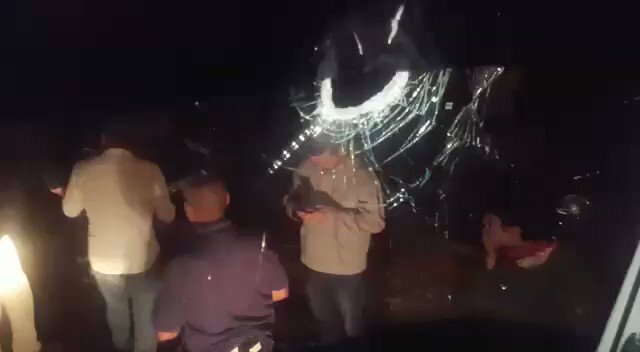 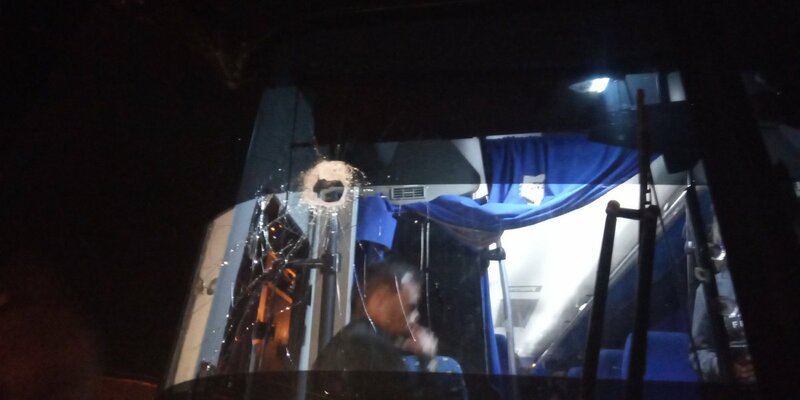 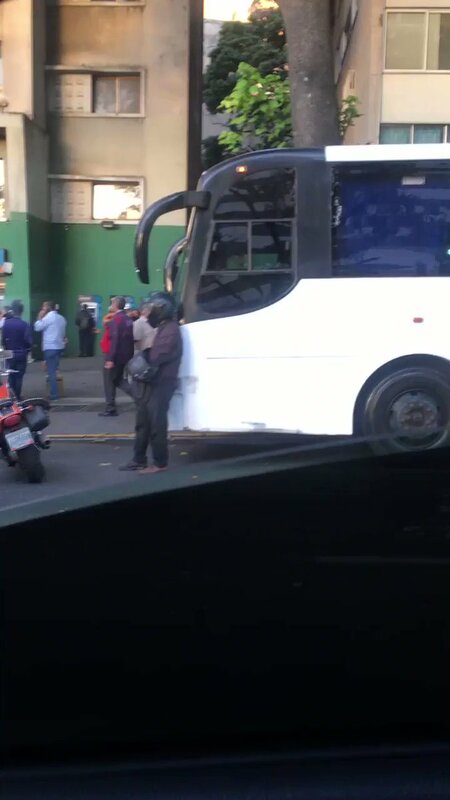 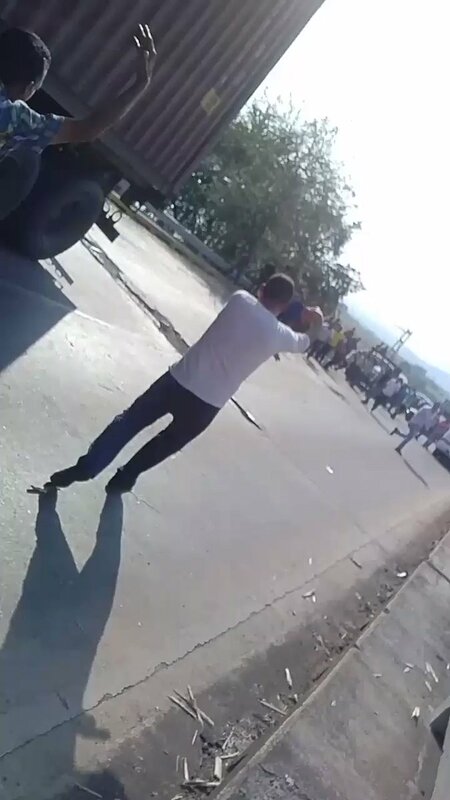 At 10 p.m. National Guard troops blocked the passage of the bus caravan where the deputies go, in San Carlos, Cojedes. 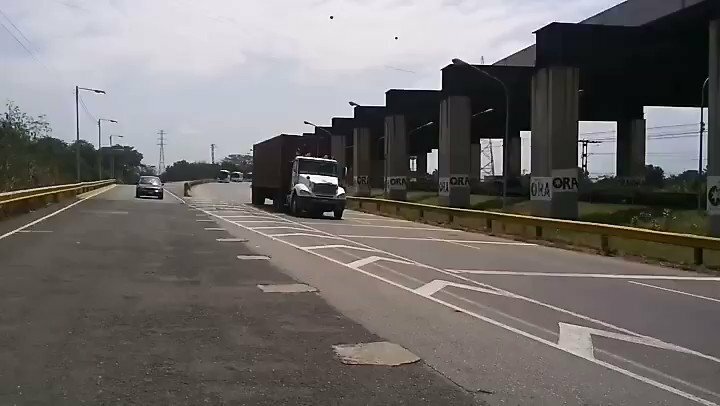 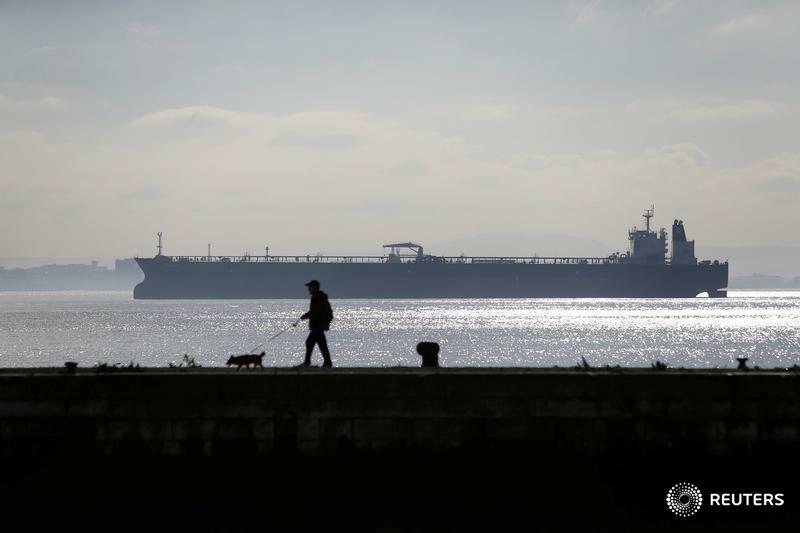 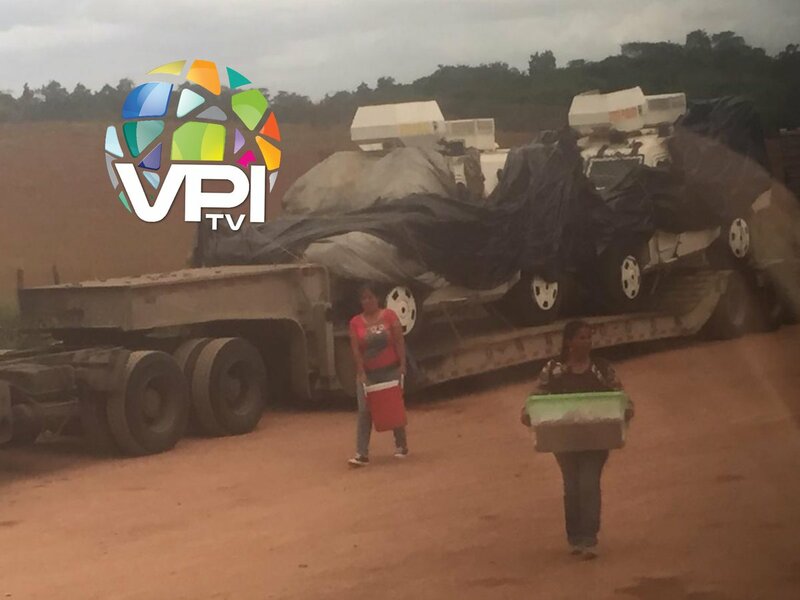 At least four armoured vehicles wait in two of the 12 trucks that are on the road to the border between Brazil and Venezuela. 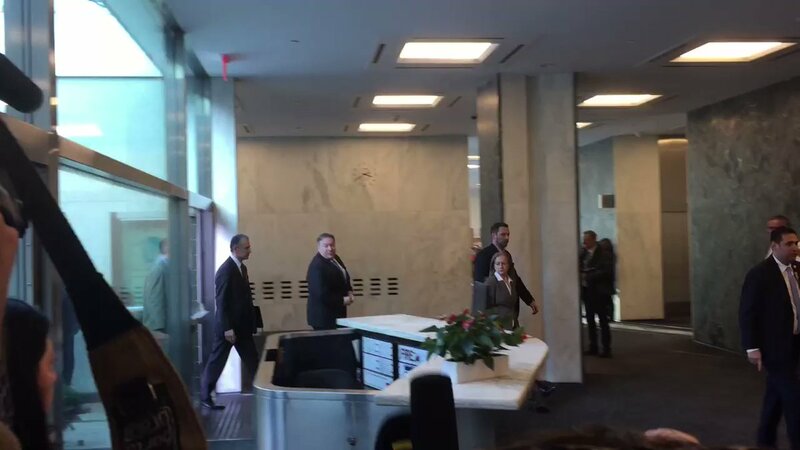 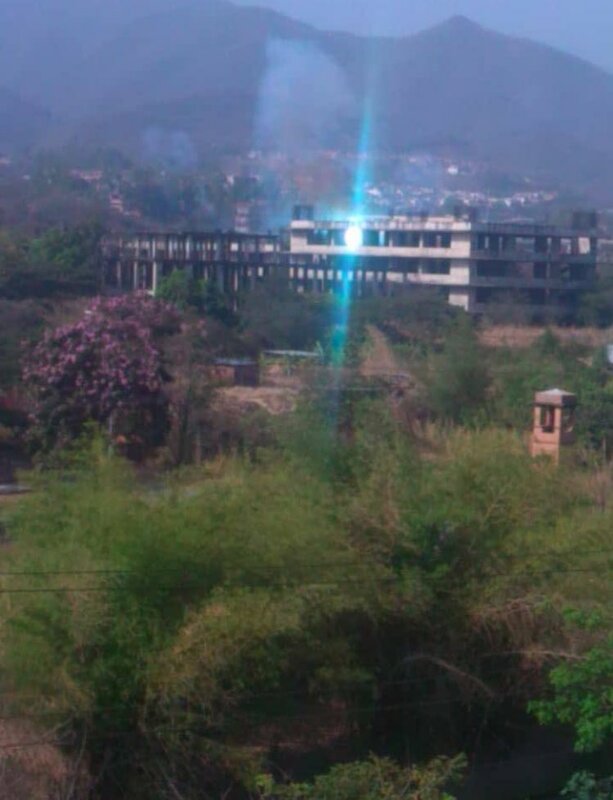 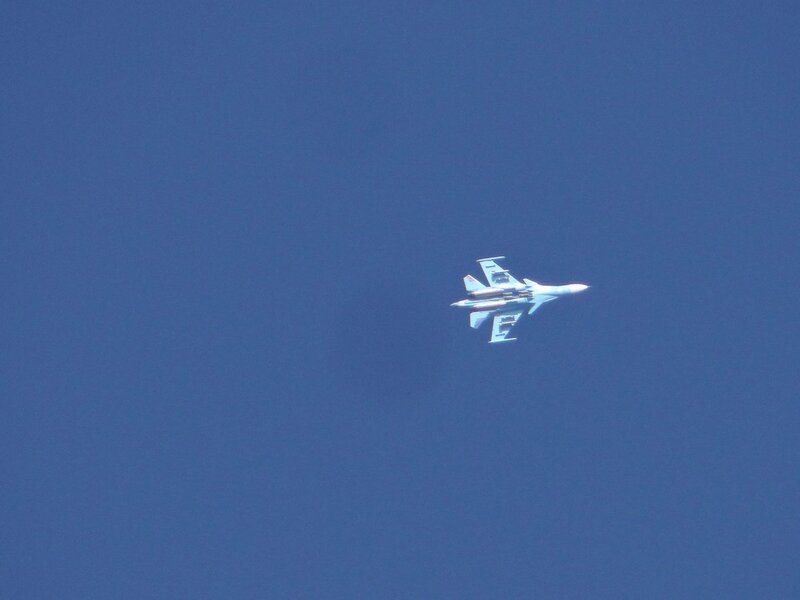 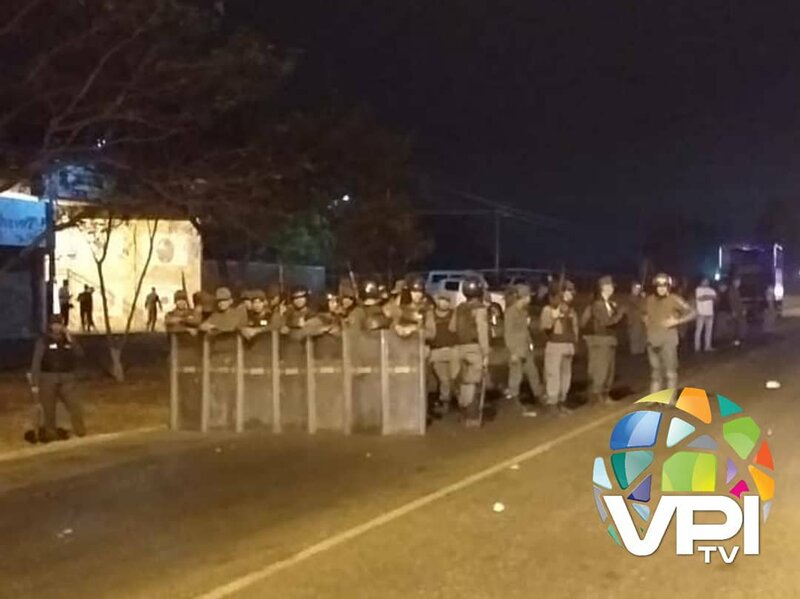 Military presence in the area will be reinforced in the coming hours. 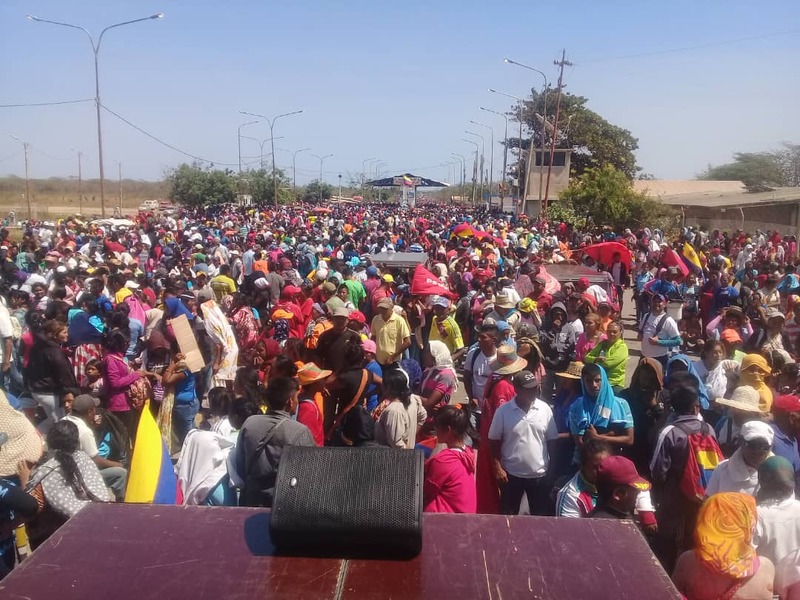 Venezuelan delegation of MPs from Bolívar, Amazonas, Delta Amacuro, Anzoátegui, Sucre and Monagas meet with indigenous people of La Gran Sabana, who say they will allow humanitarian aid to enter this February 23. 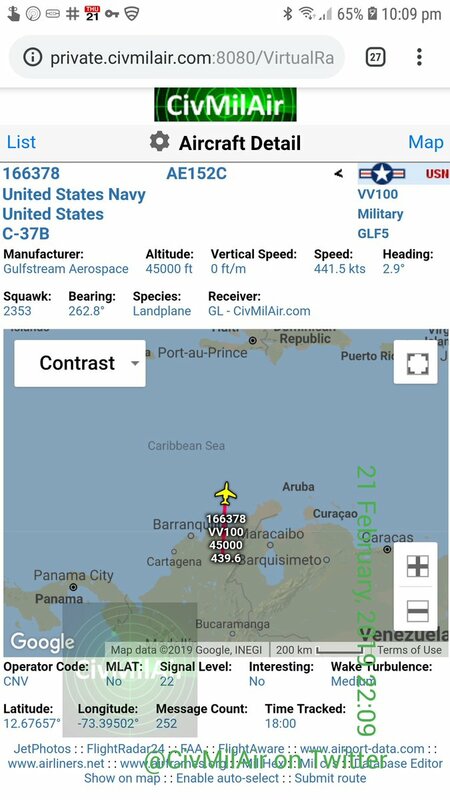 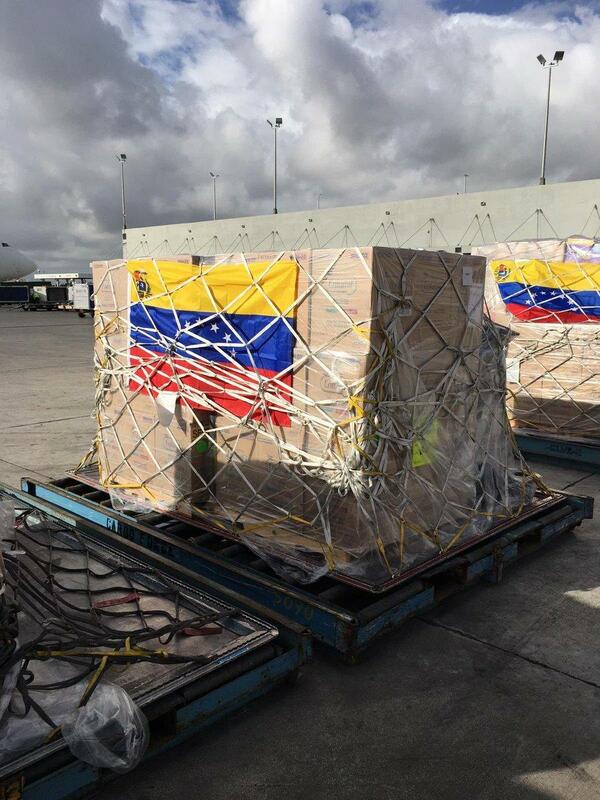 The US Special Representative for Venezuela will lead "a US government delegation to accompany humanitarian supplies to be transported from Florida to Colombia by military aircraft," according to @StateDept. 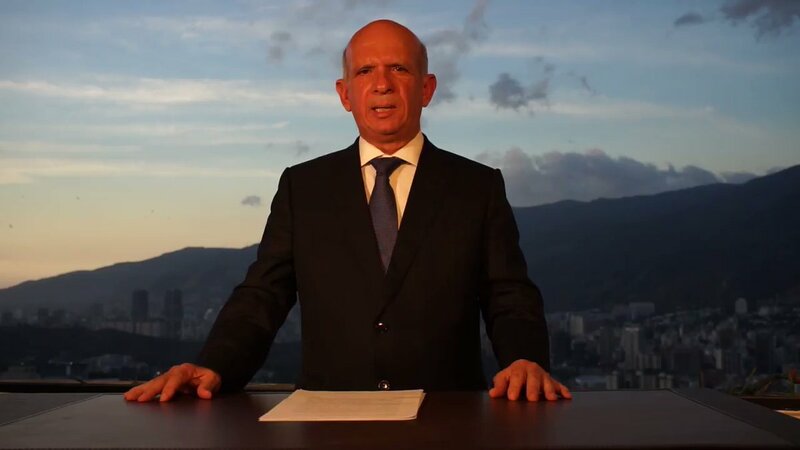 MFA of Brazil announces that he is traveling to Cúcuta to participate in the Venezuela Aid Live concert this 22Feb. 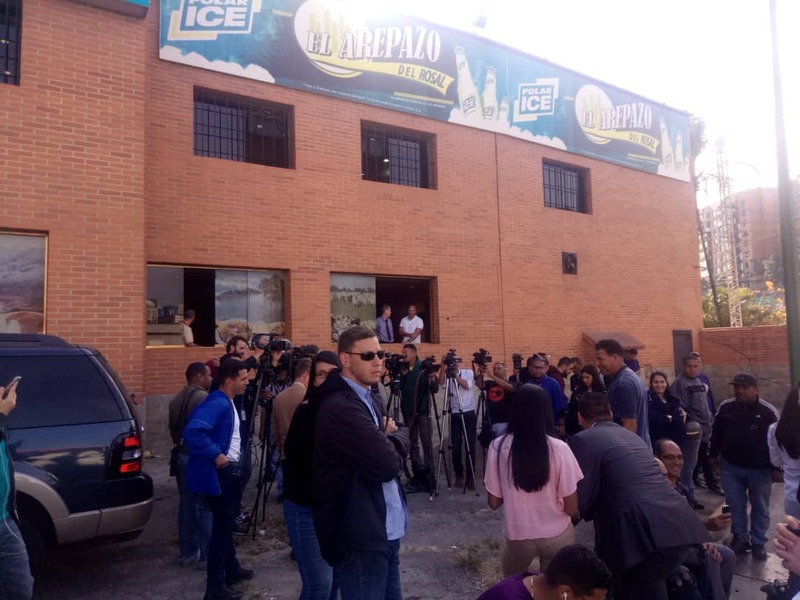 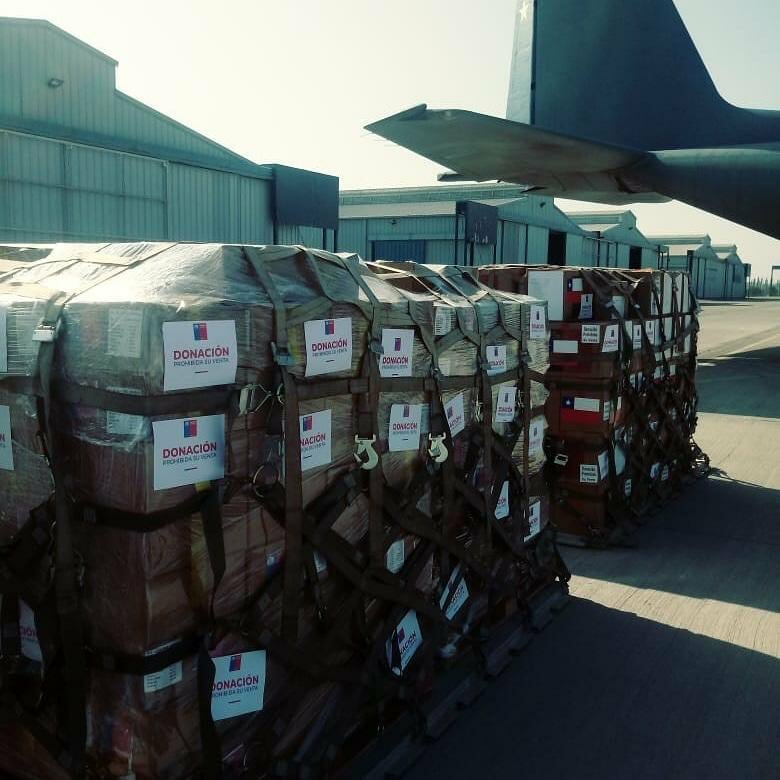 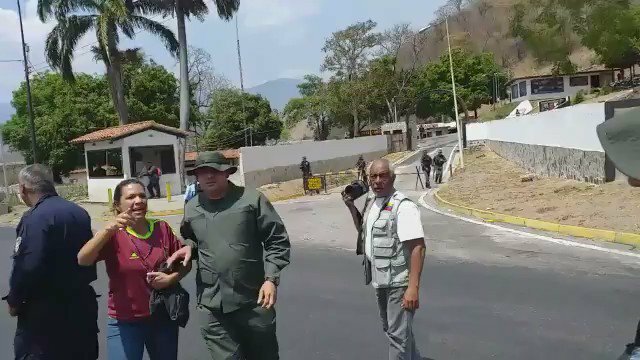 Juan Guaidó: Today, in the afternoon, humanitarian aid from Chile went to the collection center in Cúcuta. 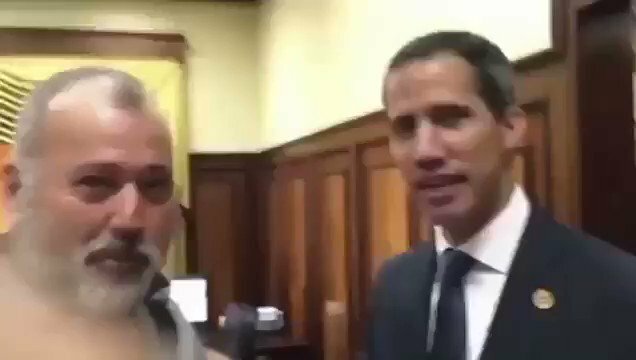 Vice President of Brazil: a US military action in Venezuela "would not make sense"
Colombia responds to Maduro: "The dictator will be responsible if there are acts of violence on the border"
Maduro: "Today, 7.5 tons of medicines are coming to Venezuela from Russia to continue equipping our country"
[email protected] receives credentials from the Venezuelan ambassador of Juan Guaidó. 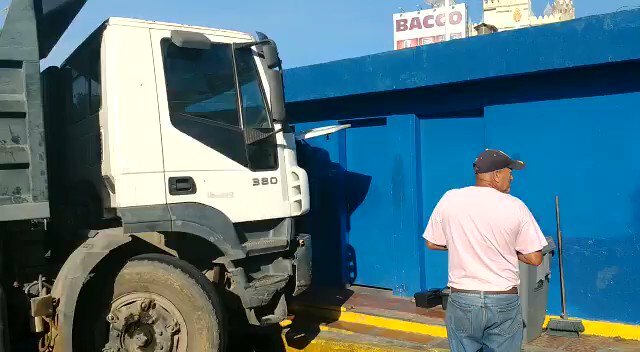 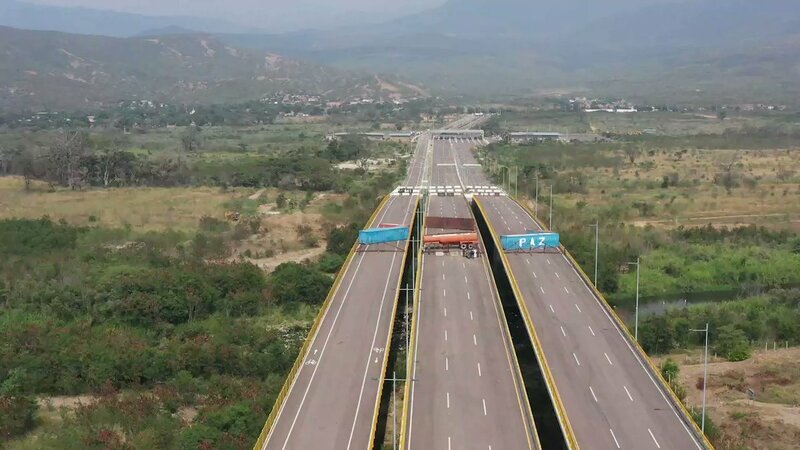 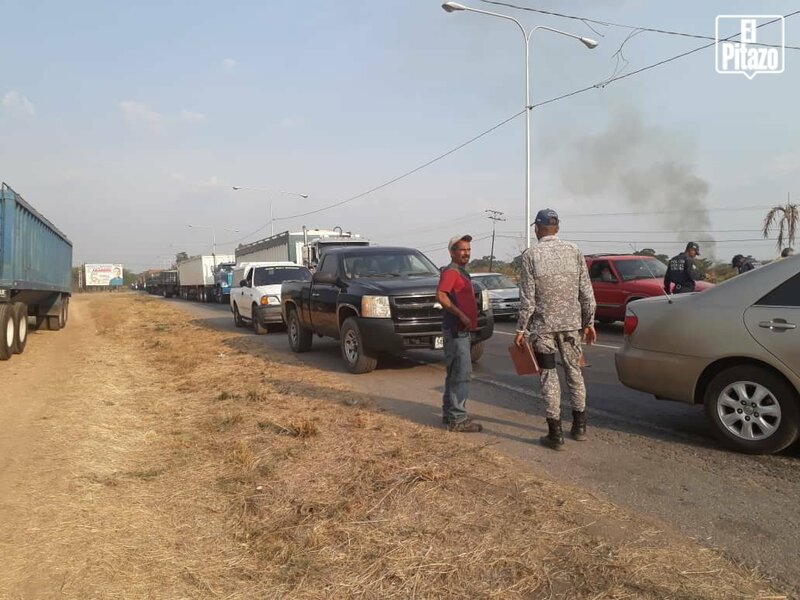 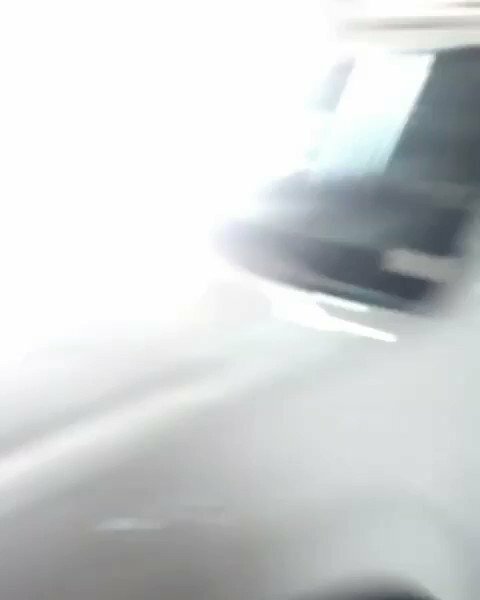 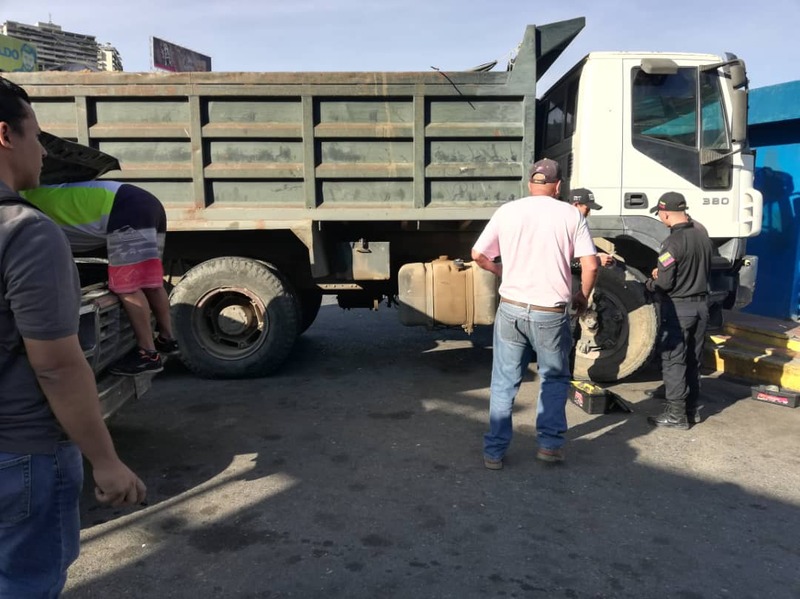 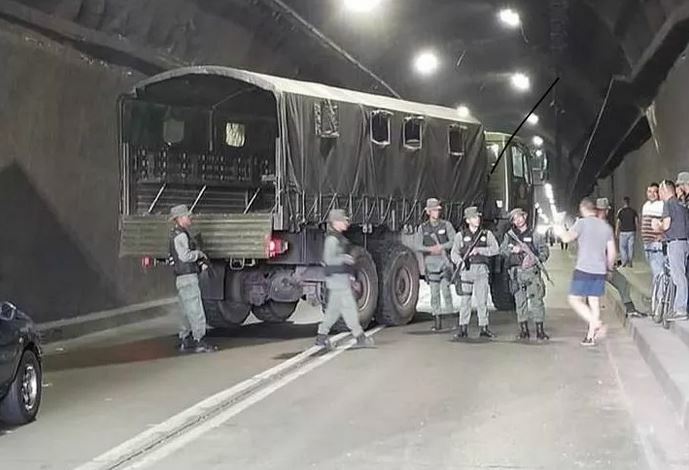 Members of the National Guard blocked the passage to MPs caravan, led by Juan Guaidó, in the tunnel of La Cabrera, which connects the states of Aragua and Carabobo. 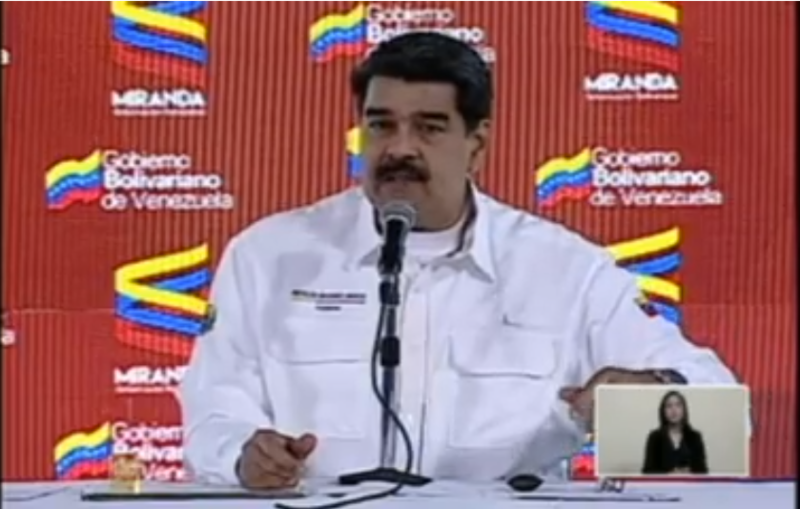 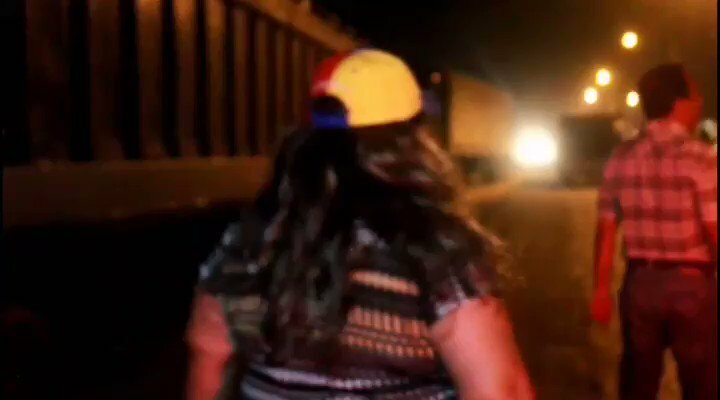 Maduro: In 2015 I decided to close the border with Colombia temporarily, as a result of aggression. 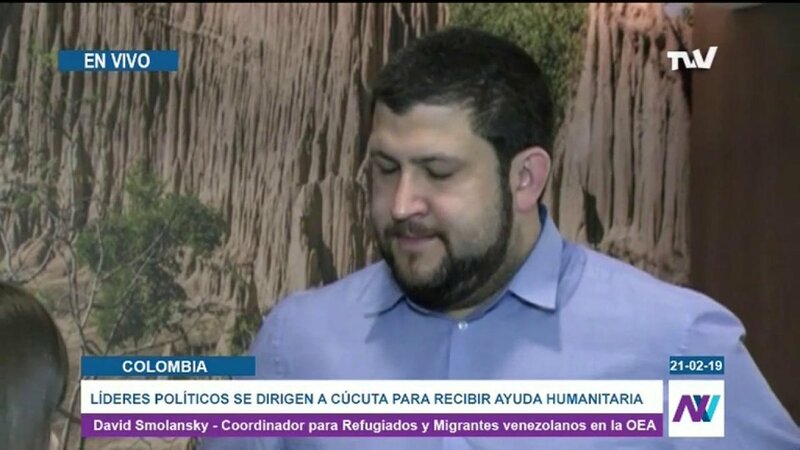 I do not want to have to make a decision, but I am evaluating it, a total closure of the border with Colombia. 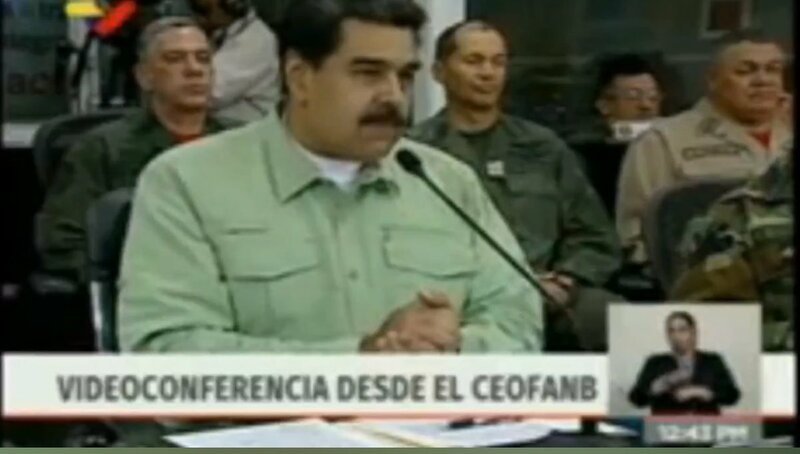 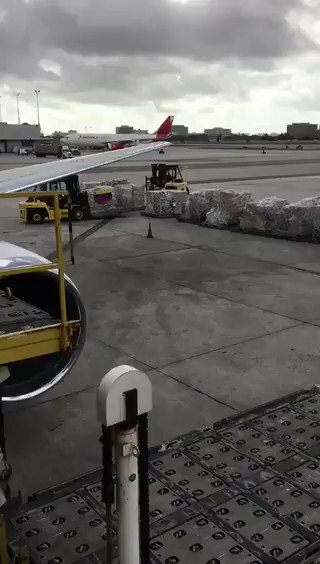 Maduro: Artists who sing in "Venezuela Aid Live" concert "are committing a crime"
Maduro: "Donald Trump has called a concert to justify intervention in Venezuela"
Maduro: "Venezuela is experiencing the greatest provocation"
Loading of the plane with humanitarian aid for Venezuela in Miami to be delivered via Curaçao. 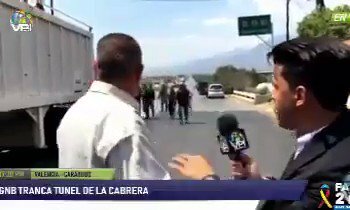 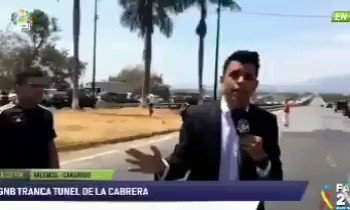 After briefly stopping and photographing the buses in Tazón, the National Guard(GNB) officials allowed the caravan of MPs to continue advancing towards Cúcuta. 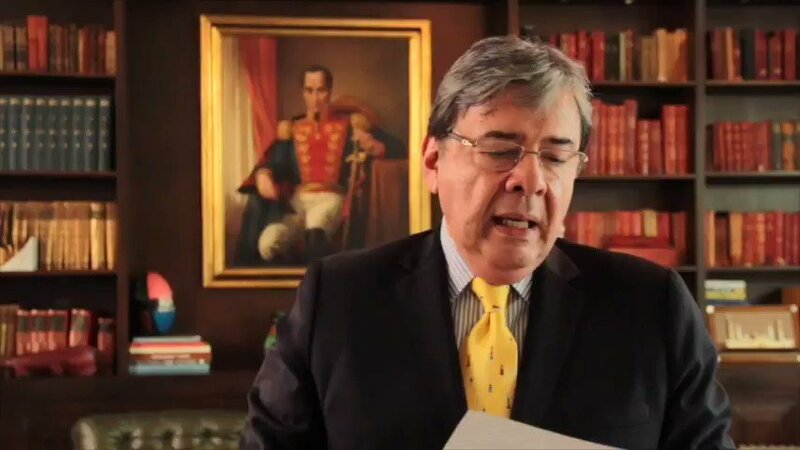 [email protected]: Today there is a president who has the support of the majority of Venezuelans, the institutional legitimacy and the recognition of almost 60 countries. 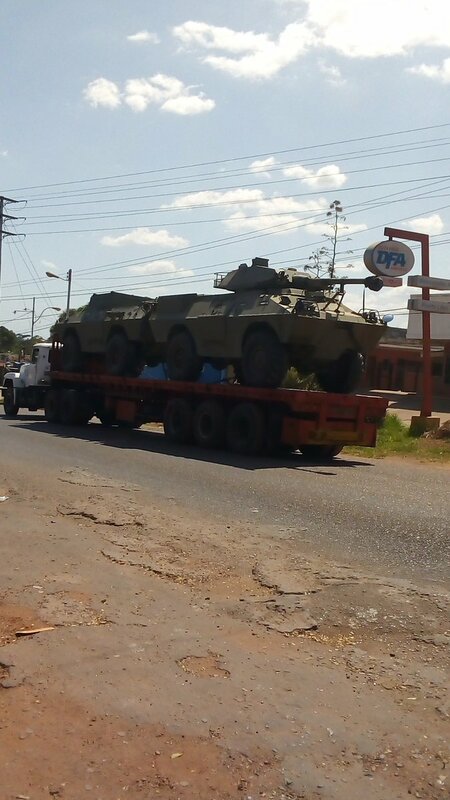 The only missing piece is the Armed Forces. 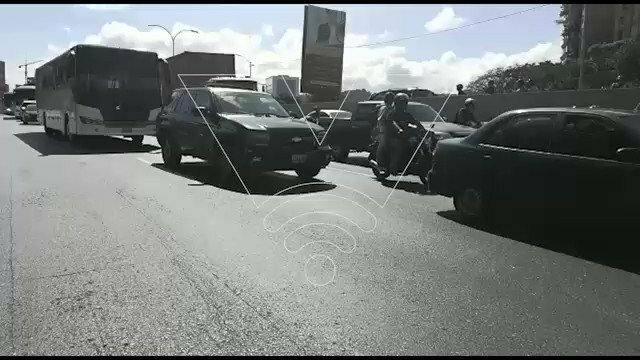 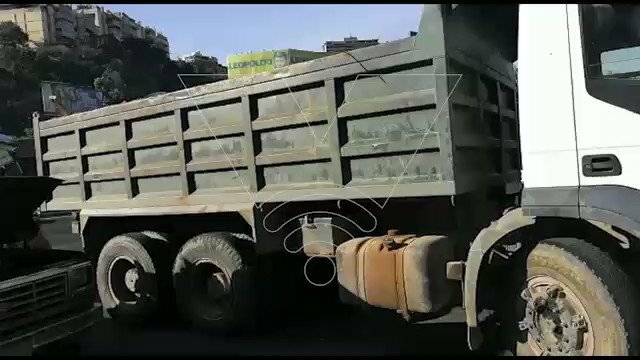 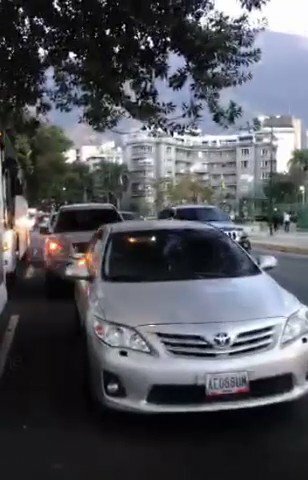 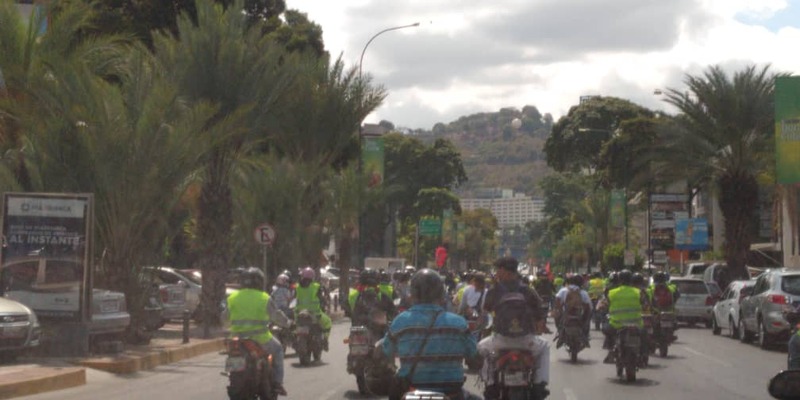 The caravan of Venezuelan MPs left for Cúcuta for the entry of humanitarian aid. 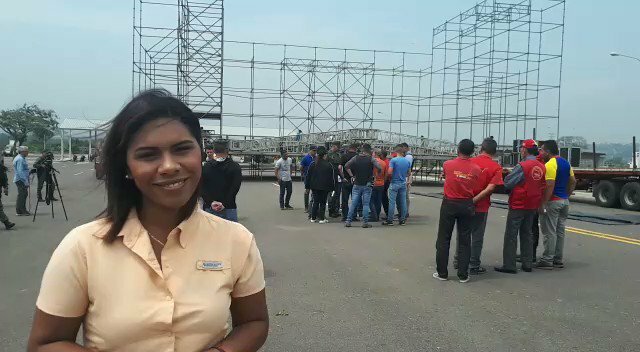 1,500 Colombian policemen will provide security at the #VenezuelaAidLive concert. 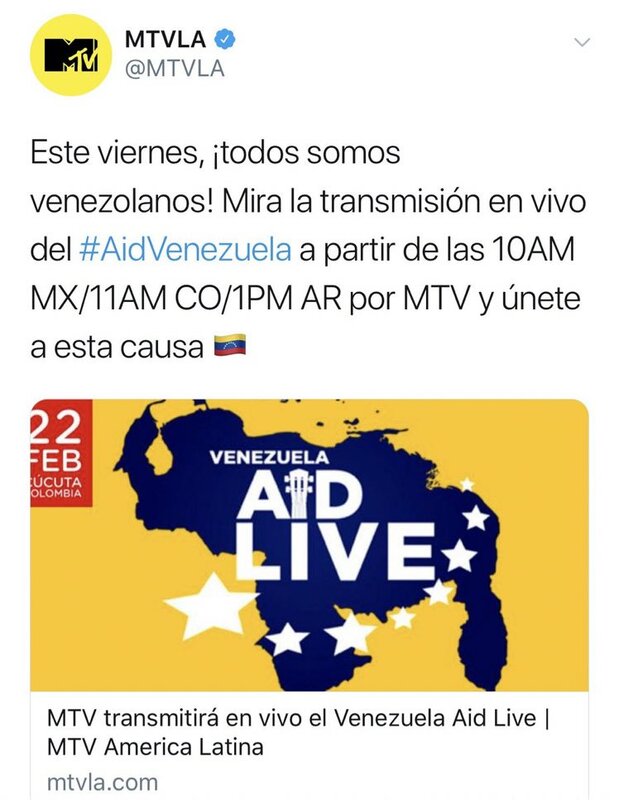 Antena 3 will broadcast the Venezuela Aid Live concert this Friday, February 22nd. 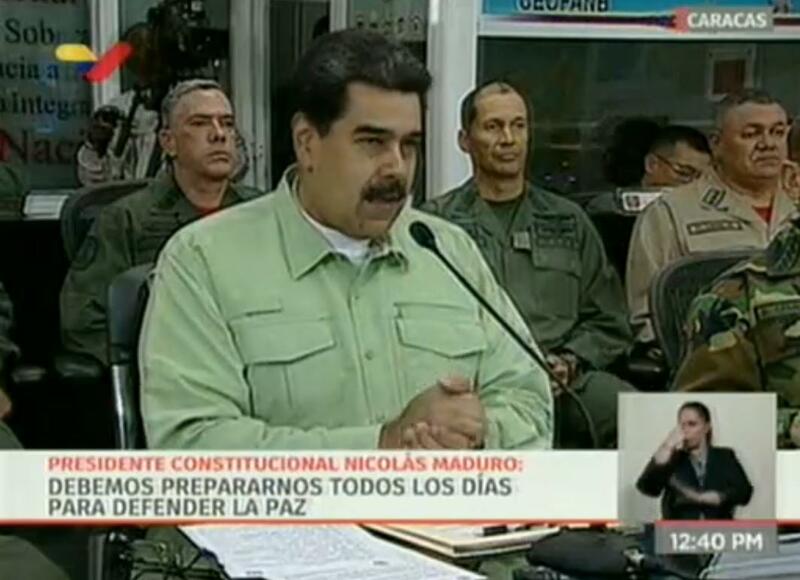 Bolton on Venezuelan military attache at the UN: He has chosen democracy over the tyranny of Maduro. 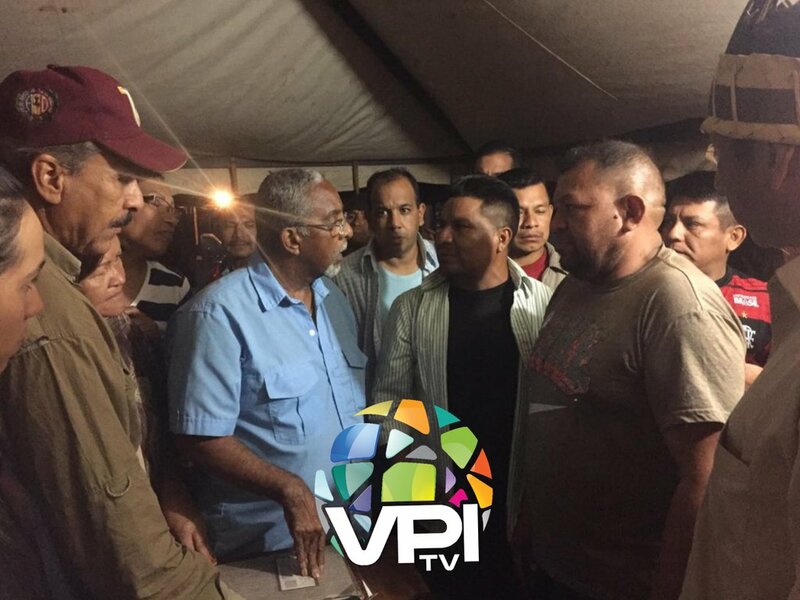 Parliamentarians and volunteers are preparing to leave for the border in the #CaravanHumanitarian, informed the MP @delsasolorzano. 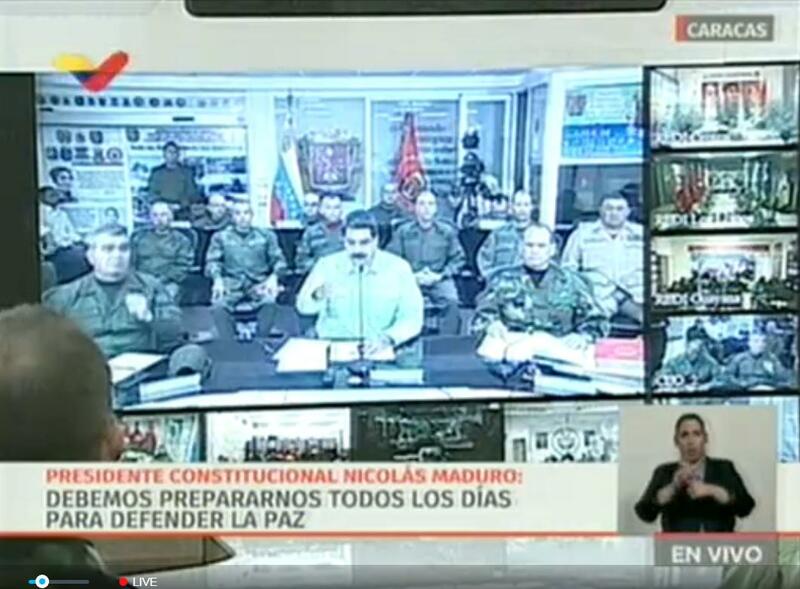 [email protected] says they will try to freeze accounts of the Maduro regime in Switzerland. 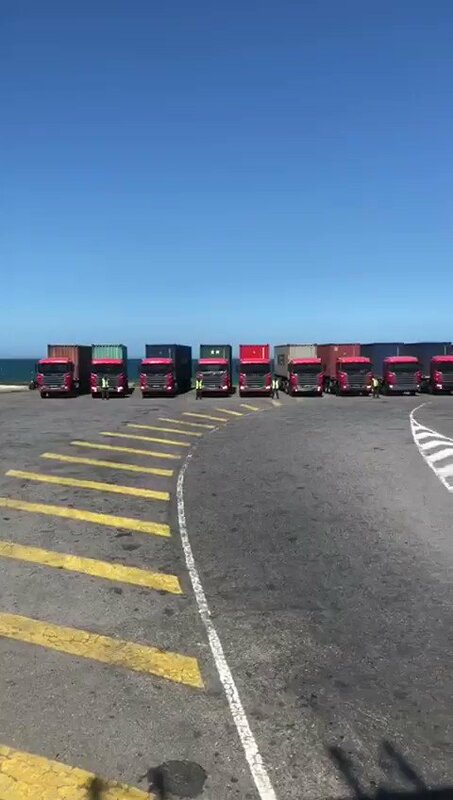 Today, 20,600 CLAP boxes prepared in Norte de Santander came from the CEACs in La Guaira to Cúcuta. 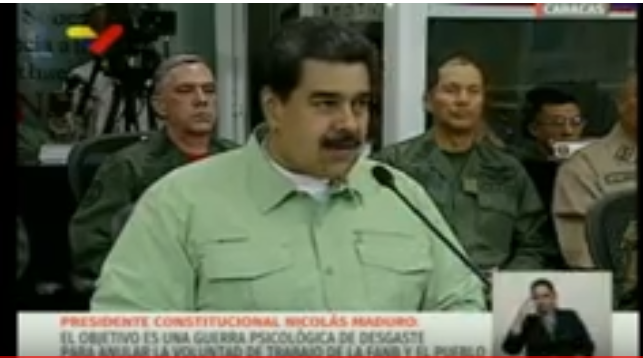 Maduro decrees holidays on Thursday, February 28 and Friday, March 1, on the occasion of the advance of carnivals. 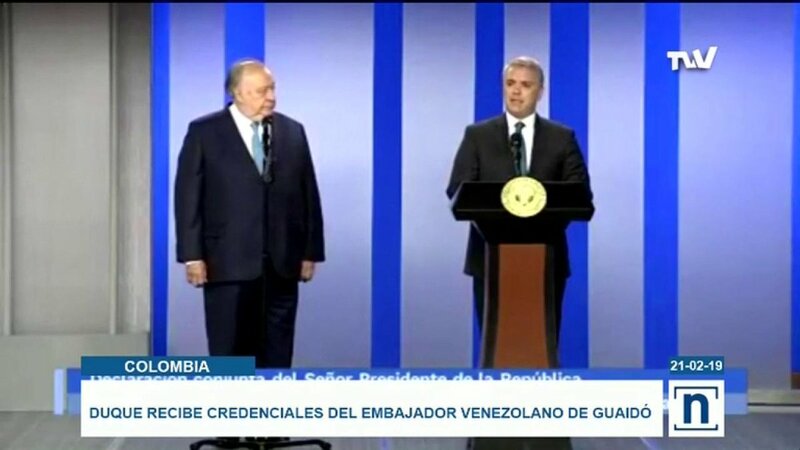 "We have to extend the whole cultural festival," he said.